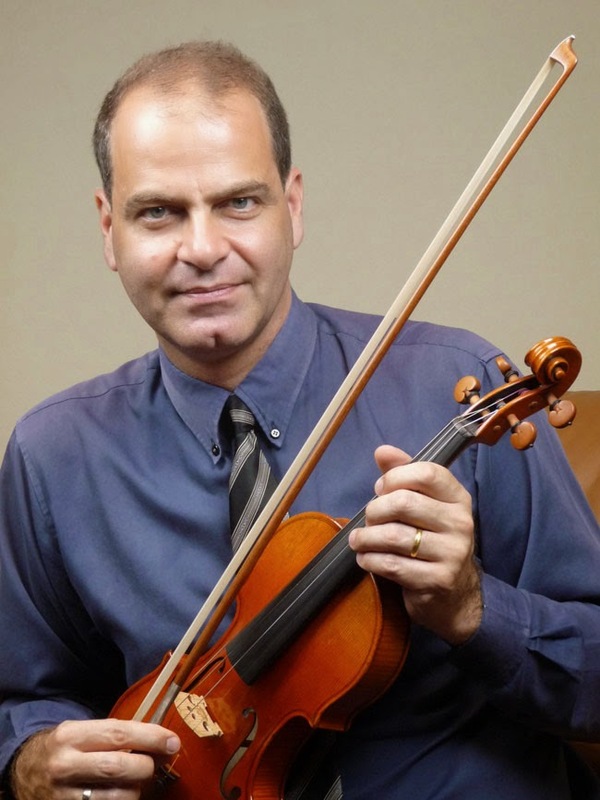 Mathias Boegner, German/Swiss violin professor at China Conservatory Beijing, was a student of Aida Stucki, as well as of Gerhart Hetzel, Wolfgang Schneiderhan and Dorothy DeLay. He appeared in Tokyo, Osaka, Paris, London, New York, Rio, Havanna, to name a few. After his appearance at Carnegie he toured with demanding programs, once with Bach's Chaconne and three Fugues, the complete Ysaye Solo Sonatas and Paganini Caprices, followed by Ernst's Last Rose and Erlkoenig, all in one performance. Another time he recorded the Caprices as live DVD on 24 Italian master violins. Other merits were Concerto Competition winner in Cincinnati, associate professor at National University of the Arts Taiwan, with German National Youth Competition for String Quartet, awards by Starling and Flersheim Foundations, Ministry of Education Cambodia, Jordan Academy of Music, in Indonesia, Malaysia, Vietnam and others. At one recital with Schubert's Arpeggione, Rondo, Variations "Dry Flowers" and Fantasy, flowers were sent from the Princess of Thailand. Through having been assistant twice (in Munich and Cincinnati), he was always aiming for better teaching, and won a professor audition at Zuerich Hochschule shortly after his studies, and then also became teachers' vice president and Committee of the Foundation. What has turned out to be a special value to his classes, is the fact that he is able to accompany his students by himself at the piano. His work in many countries was to some extent under University MOU (Memo Of Understanding, in a 5-years-contract) with China Conservatory of Music. He is there as Head of Chamber Music Department where 2013 he was elected to be "Distinguished Foreign Expert Professor", funded by Beijing government. Being concerned about undervalued personalities and their achievements, he is also engaging in research and presentations, such as about Locatelli, Campagnoli, Ernst (International Fine Arts Conferences Bangkok 2009/10/11, with 3 excellence awards and publications), and Klingler (University of Sydney 2013). His conversation with Krasner and critical analysis of Berg's concerto is filed in Harvard University Library. In Japan he has been guest many times, for honor of his beloved teacher Gerhart Hetzel. Together with many friends, particularly of "Hetzelianer", "J-Philharmoniker" and "Wienerisches Ensemble Kyoto", last year a CD production of Hetzel's Mozart and Brahms concertos live was organized. 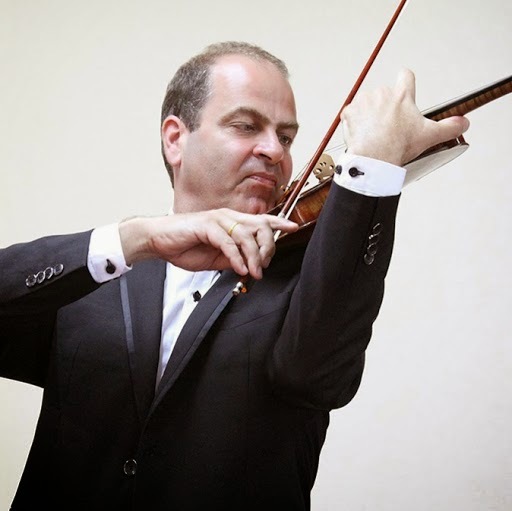 He is also an experienced concertmaster, from early years at Stadtorchester Winterthur Switzerland under Maestro Welser Moest, later at Shanghai Broadcast Symphony, and as an invited guest of Ochestre de la Suisse Romande Geneva and CODDC Western Opera Beijing. Mathias's main instruments were associated with Aloysius Marconcini, Paolo Antonio Testore and Giovanni Battista GuaGuadagnini. Today is primarily playing a modern Italian model by Andreas Franke. His bows are by Lothar Herrman and Eugene Sartory. He will guess appear for the 18 July, Friday night concert to perform along side with D'Arte Ensemble at 7.30pm. On Saturday, 19 July at 7.30pm he is will be the main featured soloist for the "Evening with Bach" Concert together with JPO String Orchestra.